The information on PROPERTYSOUK.ae has been gathered from the most reliable resources. However, PROPERTYSOUK.ae holds no responsibility for the authenticity of the information contained herein and all users of this website are advised to use discretion while acting on any information contained herein. Your use of our website PROPERTYSOUK.ae confirms your consent for the above and all other terms & conditions of our website. 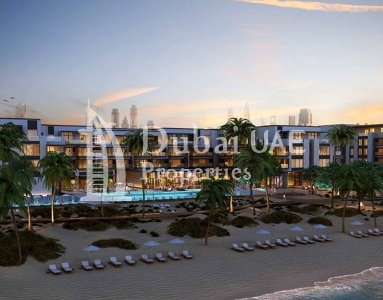 Get the best real estate deals in Dubai .. ! Thank you for your interest ! !